Creative England’s Equity Investment Programme is supporting creative digital companies to finance business growth. Creative England has opened a programme that will provide up to £250k in equity finance specifically for Digital SMEs where jobs can be created. It is targeted at companies with demonstrable high-growth potential which are looking to raise growth capital to invest in new products, services, jobs or markets. 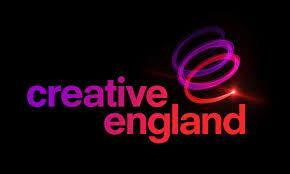 In exchange for their investment Creative England will take an equity share in your business.